Metrology is a science of measurement. It meant to understand the units of each quantity and the realisation of the units and calibration. In each country, they follow different unit systems, among them, the Metric system is the predominant system in the world. 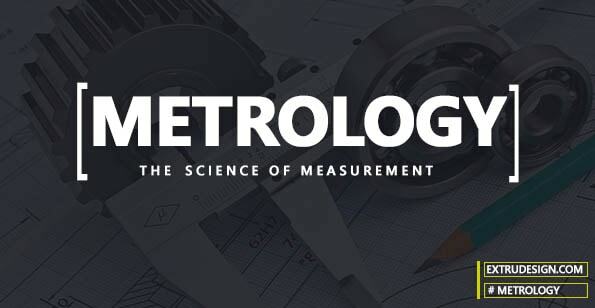 In this article, we have listed all the different Metrology topics that we have discussed so far. see what are these different metrology types here. Following are the list of topics that we have discussed. What are Metrology and Calibration? What are the different vernier calliper types? How Fluid Displacement Comparator Works? What is the Universal Bevel Protractor? What is Reed Type Mechanical Comparator In Metrology? What are the Hole Basis System and Shaft Basis system? How to calculate tolerance values for the shaft or a hole? What is the Maximum material condition (MMC) in GD&T?